We are located in the North End of Halifax. 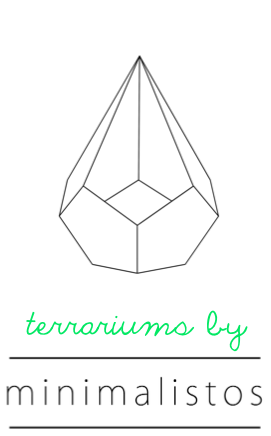 Our terrariums are handmade using local upcycled window glass and high quality lead-free silver alloy solder. Each piece of glass is hand cut, soldered and then polished with pure Brazilian carnauba wax. Perfect as objects of curiosity or for displaying cacti, succulents and air plants. We are happy to make custom shapes and sizes. Contact us for international shipping options. We’d love to see it! Send us a photo or tag @minimalistos on Instagram.